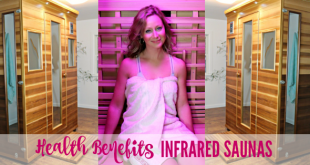 Learn the exciting health benefits of infrared sauna therapy based on clinical studies and the latest research! 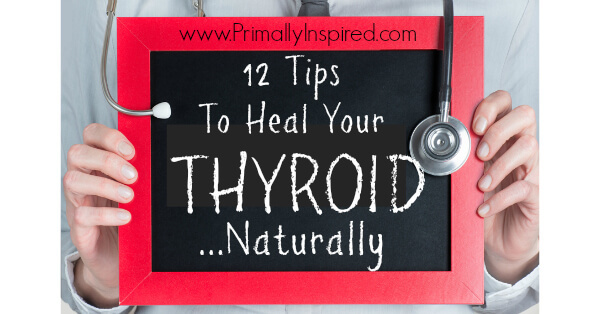 Plus read my surprising results from using an infrared sauna including eliminating my chronic pain! 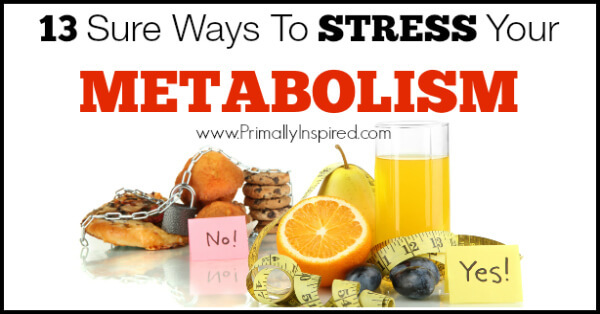 Learn the surprising habits that slow your metabolism, make you gain weight and leave you with no energy with these 13 ways to stress your metabolism. Manufacturers call canola oil the world's healthiest cooking oil, but is that really true? 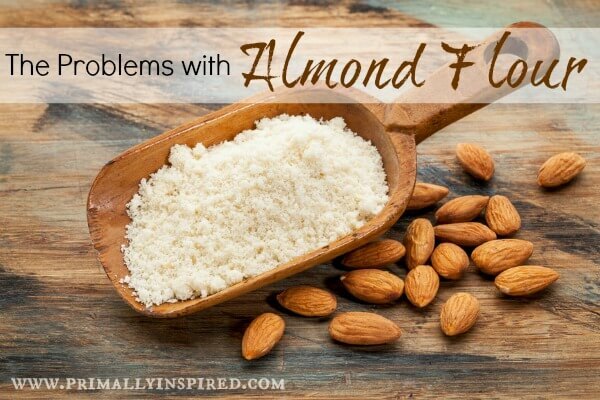 Is canola oil healthy? 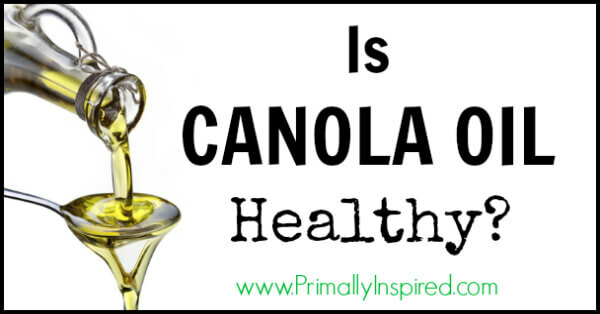 Take an in depth look at canola oil here. Is meat healthy or unhealthy? Get your questions answered here! 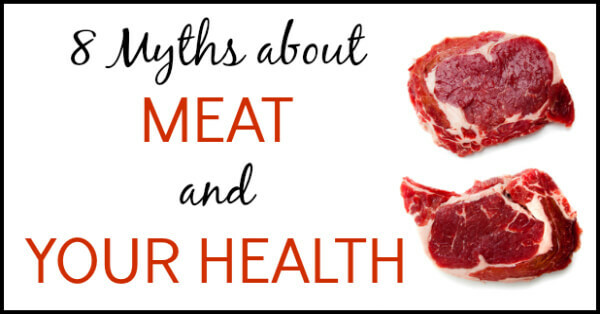 This article discusses 8 myths about meat and your health. 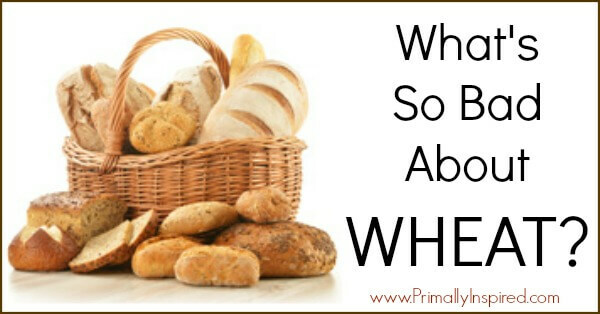 Wheat is a highly controversial food these days. It's been around for thousands of years, so what's wrong with wheat? Get your questions answered here! 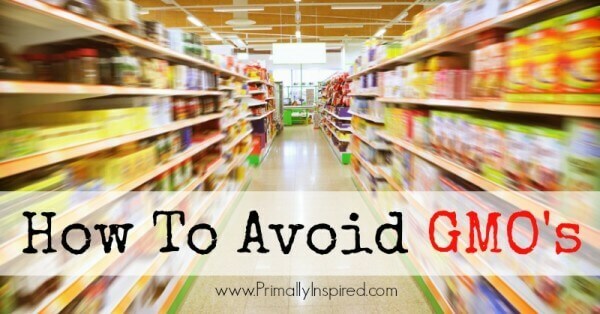 Learn why you would want to avoid GMO's and how you can help others avoid GMO's, too! 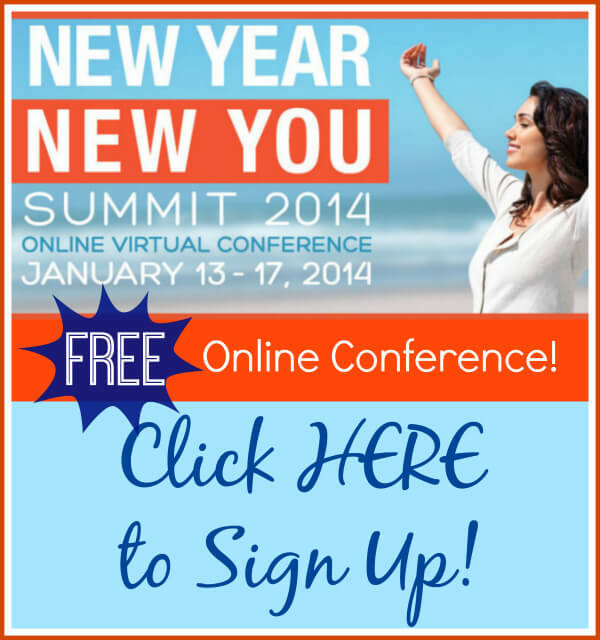 Don't miss out on your chance to hear your favorite paleo, real food and health speakers speak at the New Year, New You FREE Online Summit! 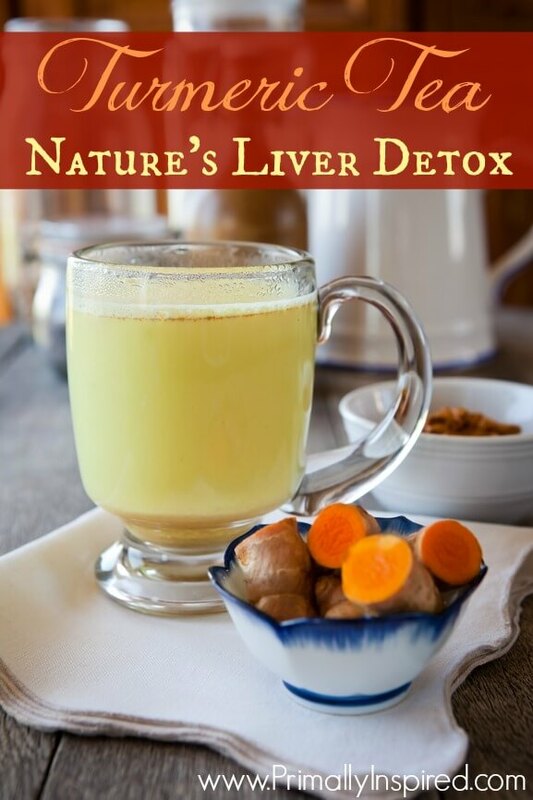 Sign up now - it's FREE!!! Look at all the deals I found! 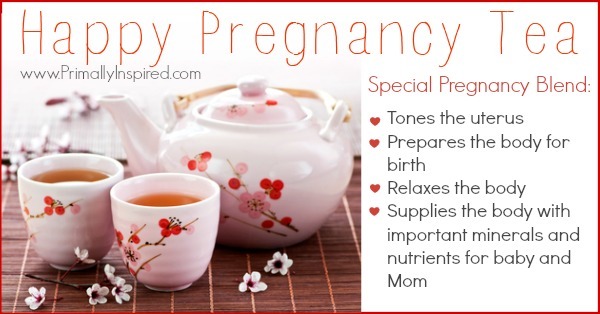 These offers are good through Monday, December 2nd! 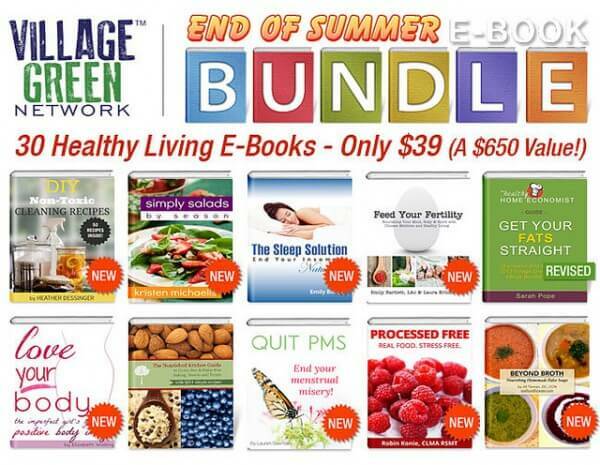 I wait all summer long for this HUGE healthy living book sale and the time has finally come! 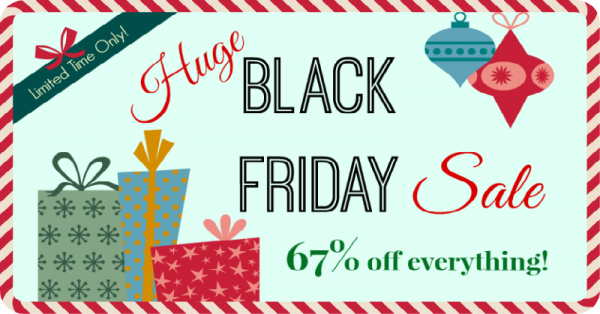 For this week only, you can get $650 worth of books for just $39! 30 books for less than $1.50 per book!! 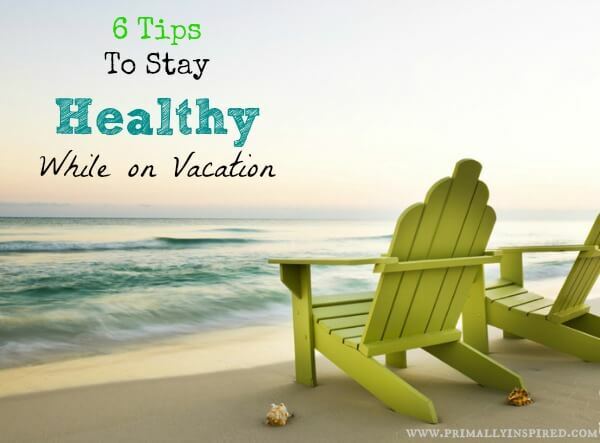 Some of my must-have reads of the summer are even included in this!